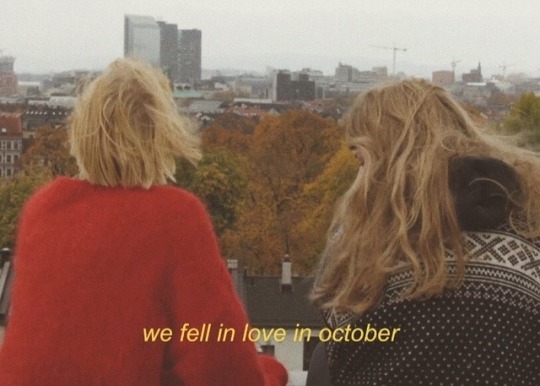 We fell in love in october is a cute lesbian-themed single written, recorded, produced and mixed by girl in red. 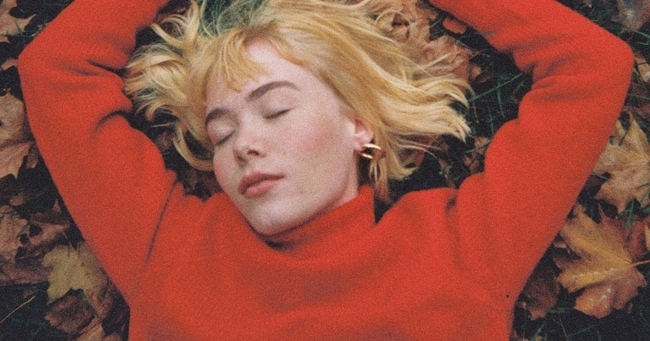 Norway’s Marie Ulven has been putting out sweet bedroom-pop songs into the world as girl in red since 2016. This past year, her songs and videos garnered an impressive amount of attention; her most popular video on YouTube is a triumphant, declarative love song to girls titled, simply, “girls” and contains the cutest lyrics: “They’re so pretty it hurts / I’m not talkin’ bout boys, I’m talkin’ bout girls.” It’s currently sitting at a million views and counting. In the comments, girls and women from all over express their happiness of seeing someone so unapologetic and open about their sexuality. Let’s support Marie as much as we can.